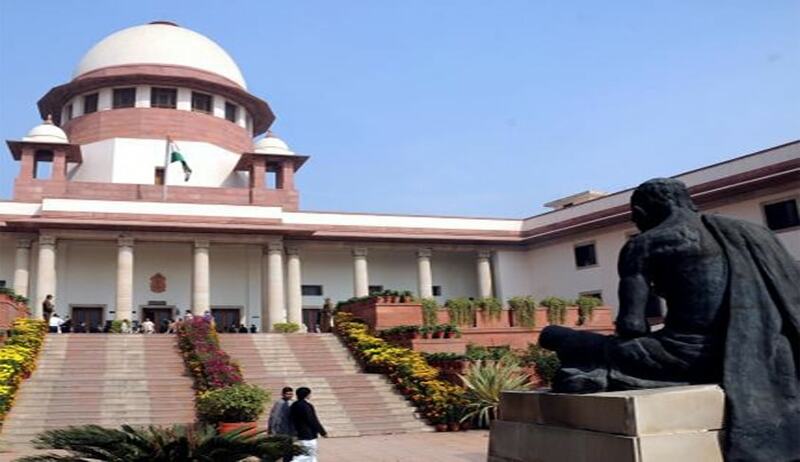 In a significant judgment, the Supreme Court in Devinder Singh & Ors vs. State of Punjab through CBI, has summarized the principles governing requirement of sanction to prosecute Government servants and held that the offence committed by the Government servants must be directly and reasonably connected with official duty to require sanction. The Court also observed that Protection of sanction, which is an assurance to an honest and sincere officer to perform his duty honestly and to the best of his ability to further public duty, cannot be camouflaged by them to commit crime. Justices V. Gopala Gowda and Arun Misra made the following observations in an appeal by some police officers accused of fake encounter in Punjab. The question before the Apex Court was whether in view of the provisions contained in section 6 of Punjab Disturbed Areas Act, 1983 the prosecution or other legal proceedings relating to Police officers can be instituted without prior sanction of the Central Government? Referring to various decisions cited by the counsels on either side, the Court summarised the principles governing requirement of sanction to prosecute Government servant. In case sanction is necessary it has to be decided by competent authority and sanction has to be issued on the basis of sound objective assessment. The court is not to be a sanctioning authority. Question of sanction can be raised at the time of framing of charge and it can be decided prima facie on the basis of accusation. It is open to decide it afresh in light of evidence adduced after conclusion of trial or at other appropriate stage. Question of sanction may arise at any stage of proceedings. On a police or judicial inquiry or in course of evidence during trial. Whether sanction is necessary or not may have to be determined from stage to stage and material brought on record depending upon facts of each case. Question of sanction can be considered at any stage of the proceedings. Necessity for sanction may reveal itself in the course of the progress of the case and it would be open to accused to place material during the course of trial for showing what his duty was. Accused has the right to lead evidence in support of his case on merits. In some case it may not be possible to decide the question effectively and finally without giving opportunity to the defence to adduce evidence. Question of good faith or bad faith may be decided on conclusion of trial.